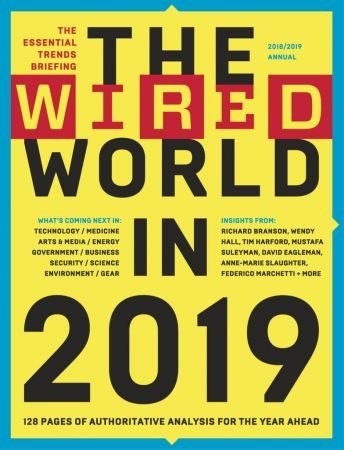 Wired magazine has just released it’s “Wired World” special issue for 2019 and I am delighted to say that it contains an article from me on the theme of “Will robots need passports?”, the title of my next book. "Well, in the real world, we use documents such as passports to recognise who people are. The same should be true in the digital world: when a bot comes up to my house’s border control, it should have to present a passport just as a delivery driver who wants access to my shed will. These passports are not paper and pictures, of course, they are cryptographic keys held in tamper-resistant memory and pointers to transaction data on quantum-resistant shared ledgers, but you get the point. So, yes, robots will have passports and so will everything else. What robots won’t have is the crucial stamp in their passports that we will have in ours: IS_A_PERSON, which in time will be the most valuable credential of all."